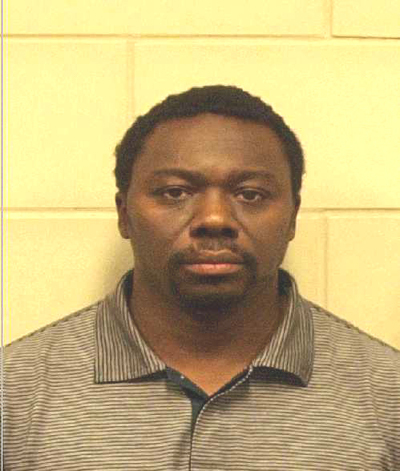 Compounding James Rosemond’s already formidable criminal troubles, prosecutors are planning to indict the rap music manager for his alleged role in the murder of a man who once assaulted his teenage son. The looming homicide conspiracy charge could expose Rosemond, 47, to the federal death penalty, prosecutor Todd Kaminsky revealed today during a hearing in U.S. District Court in Brooklyn, where Rosemond (pictured at right) is under indictment for allegedly heading a nationwide cocaine trafficking ring. As TSG previously reported, two Rosemond associates--Rodney Johnson and Brian McCleod--have already been charged with the ambush killing of Lowell Fletcher, an associate of the rapper 50 Cent. 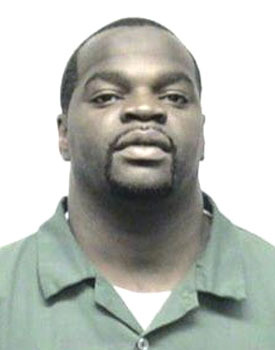 Fletcher was gunned down on a Bronx street in September 2009, two weeks after being paroled from a New York State prison. Fletcher had spent two years in prison for a pair of separate crimes--narcotics dealing and assault. The victim in the latter offense was Rosemond’s son, who was attacked on a Manhattan street in early-2007 by Fletcher and 50 Cent sidekick Tony Yayo (real name: Marvin Bernard). The boy, then 14, was struck in the head after Fletcher noticed that he was wearing a t-shirt bearing the name of Rosemond’s management company. At the time of the assault, the 50 Cent forces were involved in a rap world dispute with rapper The Game, a Rosemond client. Investigators believe that the murder of Fletcher (seen below) was retribution for the attack on Rosemond’s child. In an indictment filed last May in U.S. District Court in Manhattan, Johnson and McCleod were accused of involvement in a trafficking organization that shipped narcotics from Los Angeles to New York (Rosemond has been charged with leading the ring). The duo was also charged with orchestrating Fletcher’s murder, which carries the possibility of the death sentence (Department of Justice officials are now weighing whether to pursue that possible penalty). Johnson and McCleod are accused of hatching the Fletcher murder with “known and unknown” coconspirators. Prosecutors are expected to soon identify one of those alleged plotters--Rosemond--in a superseding indictment.